Line Dancer is a modern version of an old-school classic. Three linear strips dance and chase each other creating animated, dancing lines. Each linear LED has three zones which creates extremely dynamic and coordinated shows. 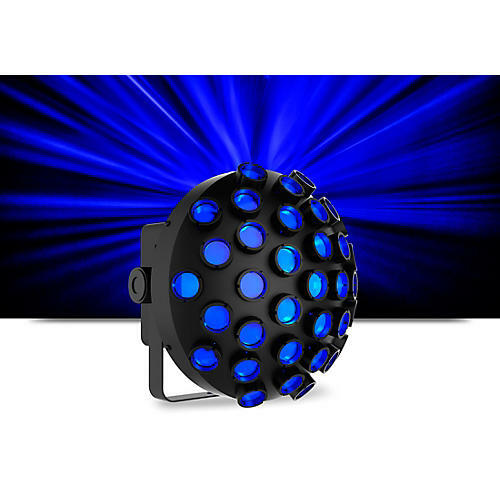 The CHAUVET DJ Line Dancer features built-in, automated programs—including sound active—that can be triggered via DMX, digital display or IRC remote.